1. Elizabeth MONTOLIEU DE ST. HYPPOLITE, daughter of Sieur David Montolieu de St. HYPPOLITE ( - ), died on [Julian] 21 November 1677. She married Gideon MURRAY on [Julian] 30 June 1746 in London. Alexander MURRAY (1747-1864). Alexander was born on [Julian] 24 April 1747. He was a Soldier, member of Parliament. He had the title '7th Baron Elibank'. He married Mary Clara MONTOLIEU on 20 April 1776. He married Catherine STEUART in 1804. He died on [Julian] 24 September 1864 in Portobello. 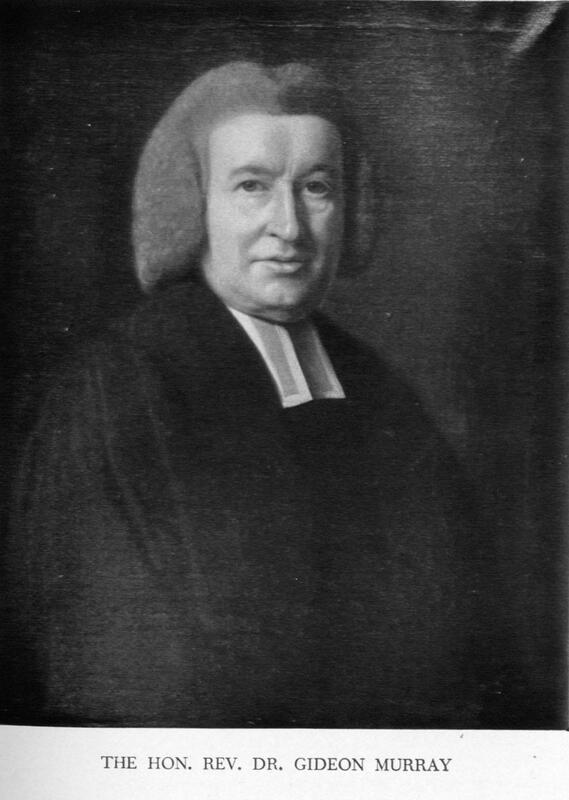 David MURRAY (1748-1794). David was born on [Julian] 10 May 1748. He was a MP for Peebles and New Radnor in 1790. He married Elizabeth HARLEY on 8 October 1783. He died on [Julian] 8 May 1794 in London. 2. Sieur David Montolieu de St. HYPPOLITE has few details recorded about him. David was the scion of a family that contributed many brave soldiers to the Huguenot cause. Daivd Montolieu left France after the revocation of the Edict of Nantes, entered teh Dutch Army, came over with William of Orange in 1688, and joined the English Army. For conspicuous valour in the fighting in Piedmont in 1704 he was created Baron de St. Hyppolite of the Holy Roman Empire by the Emperor Joseph I. In the British service he attained the rank of Lieutenant-General.